Ceramic jewellery inspired by the 60s and the Art Deco period. The glazed pieces are fired to around 1000 degrees, quickly taken from the kiln and placed into wood chippings and paper. Immediately self-igniting, to create lustrous surfaces and leaving unglazed areas to be carbonised by the smoke. 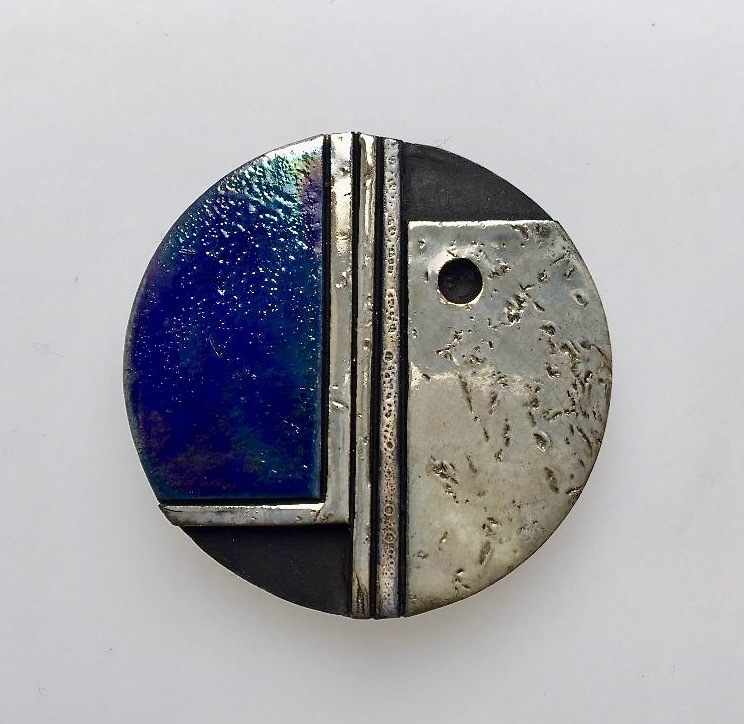 Since her initial introduction to raku in 1992, by potter John Bedding, she has continued to develop the technique along with a passion for design to produce a unique range which she exhibits nationwide.